a mint family plant with a big square hollow stem, bitter leaves, neat bright flowers and a lust for life. 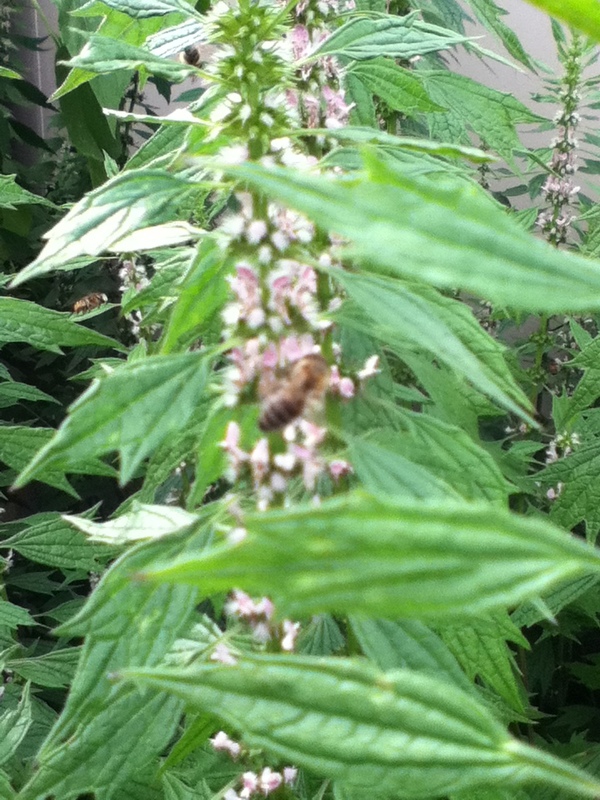 pollinators love motherwort. 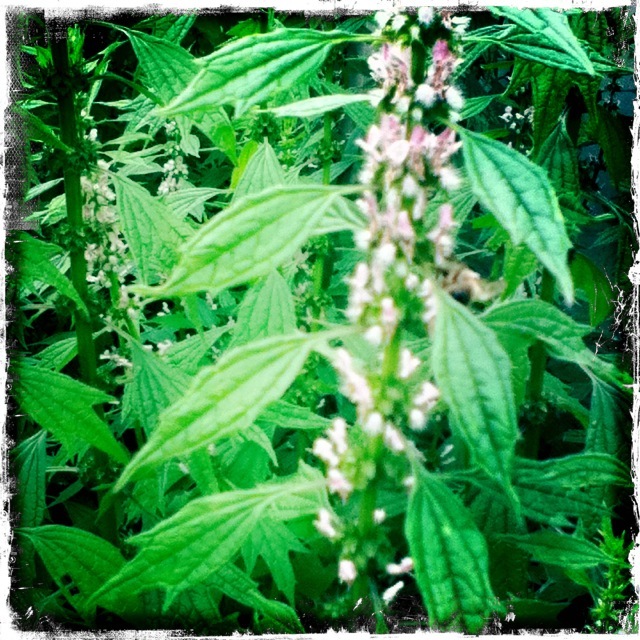 ladies love motherwort too, pms, menopause, menstrual woes–ease it all with motherwort. 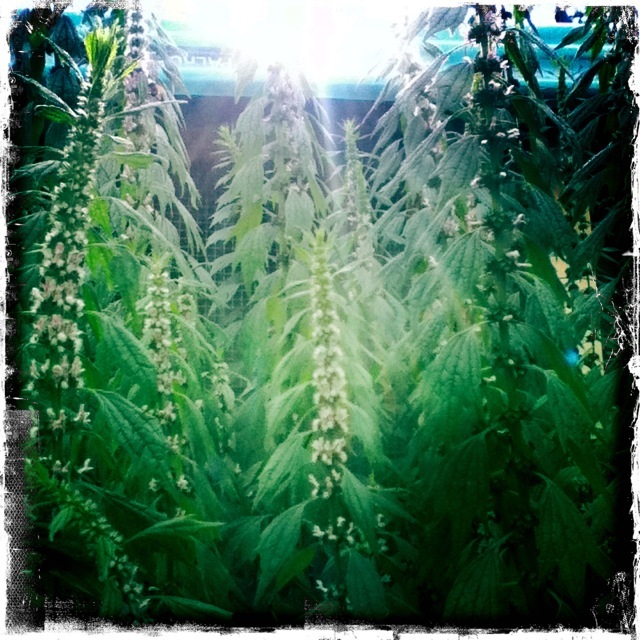 anxiety, palpitations, pain, cramps, tension and thyroid…motherwort! when everyhting goes ding!-ding!-ding! like you just won at pinball but you’re freaking out….yeah. motherwort. if you are a bee you may make a visit. pay homeage to the church of motherwort. 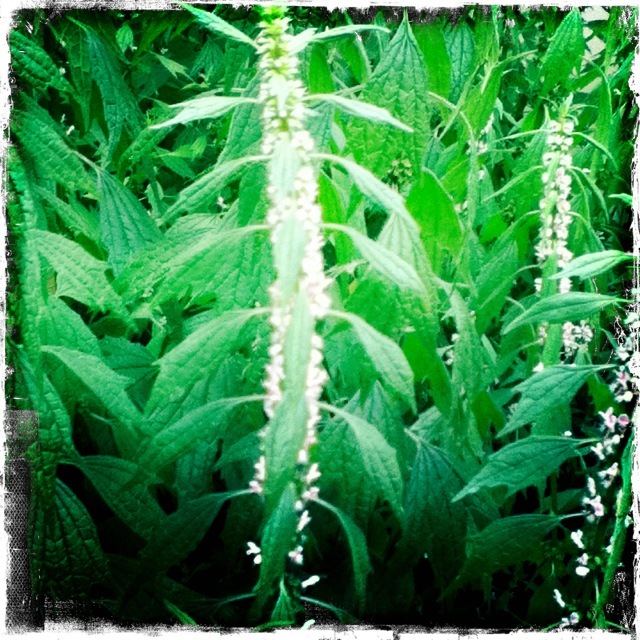 if your heart is hurting you may find yourself looking for motherwort. restore yourself with motherwort. internally, externally. leaf and flower. 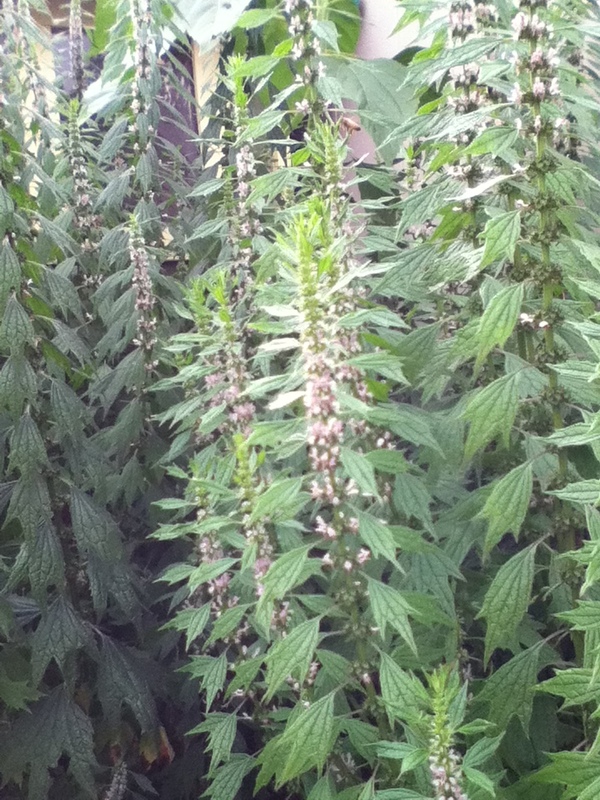 grow motherwort. 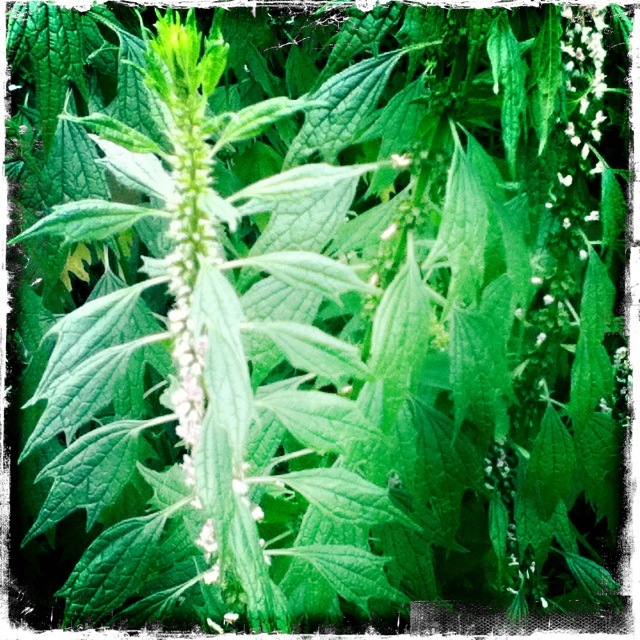 make friends with motherwort. make tinctures and oils and dry the flowering tops. hail the queen of hearts, lionhearted motherwort, who grows in crappy soil and brings healing to us all. Next emotional toolbox for the care and maintenance of the rare wild spotted herbalist.